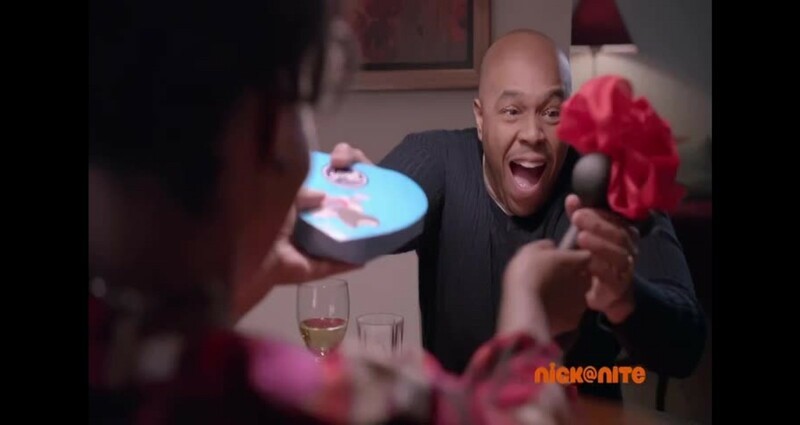 Value added content created for our advertising partners to air on Nick@Nite. Every media partner in our Network receives a value added proposition for their media investment. Objectives and strategies are varied depending on the type of challenges our partners face. Since Nick@Nite doesn’t air any Nickelodeon original content, we are unable to leverage the IP in our shows except for the promotion of the shows themselves. To provide effective ‘Value Added’ content for our advertisers we created ‘Home Court’, a Nick@Nite Branded Content series, which featured four American families living in a col-de-sac anywhere USA. We took our cues from the sitcom tonality of our shows and offered our partners an opportunity to integrate their brands into our stories.